In a previous blog post, we were able to show that the Phonics Check is not a useful indicator of actual reading. Decoding regularly spelt words is only one component of reading. The rapid increase in scores in the phonics check has not led to significant improvement in reading for understanding. 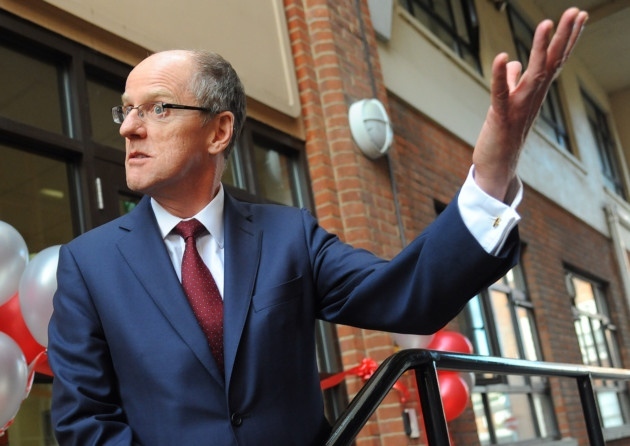 The schools minister Nick Gibb’s claim that ‘155,000 more six-year-olds are on track to become fluent readers’ is far from the truth. It is possible to check such claims against PIRLS, the international reading test taken by a representative sample of 10-year-olds (i.e. around 4 years after they had taken the phonics test). PIRLS is, unlike the phonics test, an assessment of real reading – reading for understanding. When PIRLS results came out, Gibb claimed credit for what he saw as a massive improvement – the move from 10th to joint 8th place. It wasn’t actually so significant. This arose, in fact, because Croatia didn’t take part in 2016 and Denmark and the USA fell down the table. England’s score had shifted slightly, from 552 to 559. ‘familiar with the various strategies, approaches, methodologies and interventions that can be used to teach literacy’. Ireland’s primary school teachers are encouraged to combine analytic and synthetic phonics, sight recognition, rhymes and initial letters, pictorial cues, and a sense of texts. Phonics is embedded in real uses of literacy. ‘developmentally appropriate and avoid premature formalities… be child-centred, broadly-based, prioritise play and reinforce the concept of the child as an active learner‘. The emphasis in Year 1 is on spoken language (Irish as well as English, to ensure that all children are bilingual). 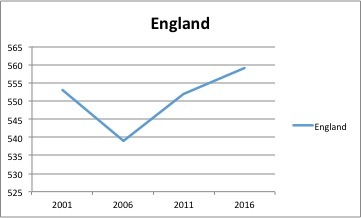 England has risen from 19th place in 2006 to joint 8th in the world reading league table (PIRLS). Using 2006 as his starting line is cunning but dishonest. The PIRLS international tests began in 2001, when England came 3rd, with a score of 553. In other words, England’s children are reading no better now than before Gibb started telling teachers how to do their job.